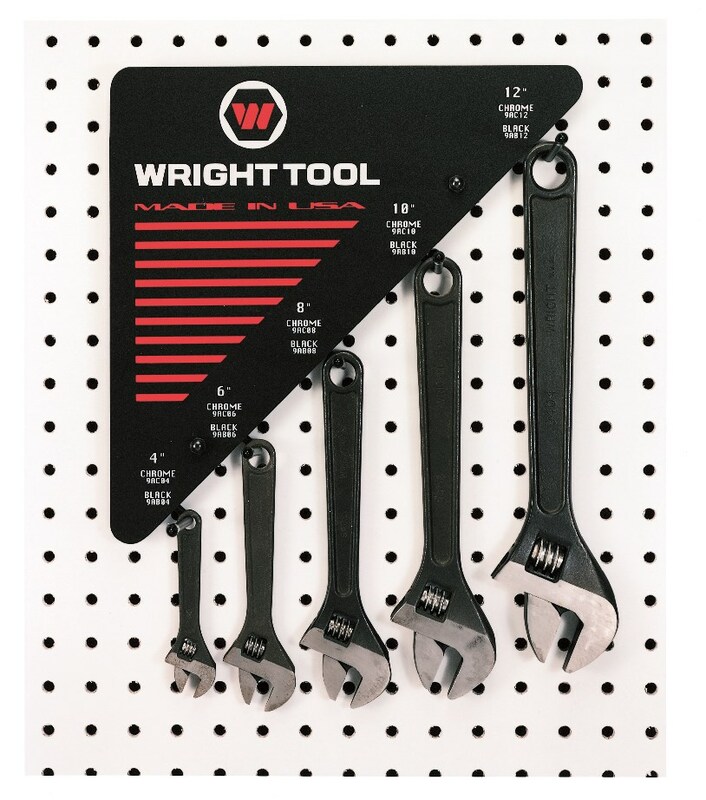 Abolox Tools offers a large variety of wrenches to easily tackle complex maintenance tasks for MRO operations. Abolox is the best source for wrenches and hand tools. The most common types of wrenches in use today are: combination wrenches, offset combination wrenches, tubular handle wrenches, adjustable wrenches, ratcheting combination wrenches, service wrenches, double open end, flare nut, construction wrenches, structural wrenches and spanner wrenches.